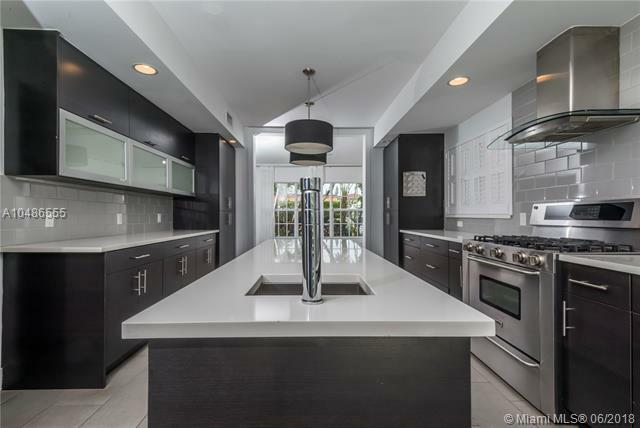 ALTON BEACH BAY FRONT RE- 1320 FLAMINGO WAY MIAMI BEACH. 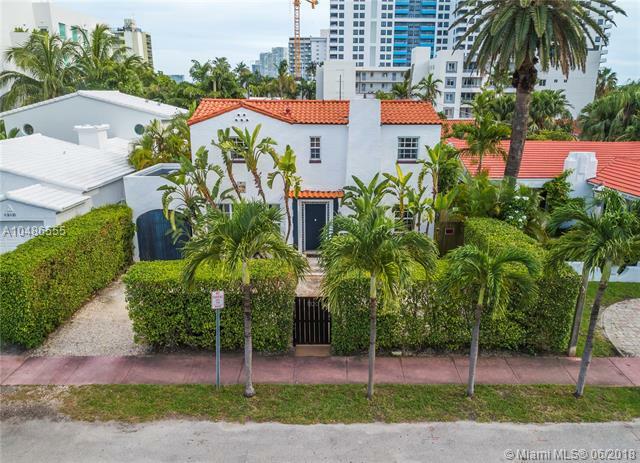 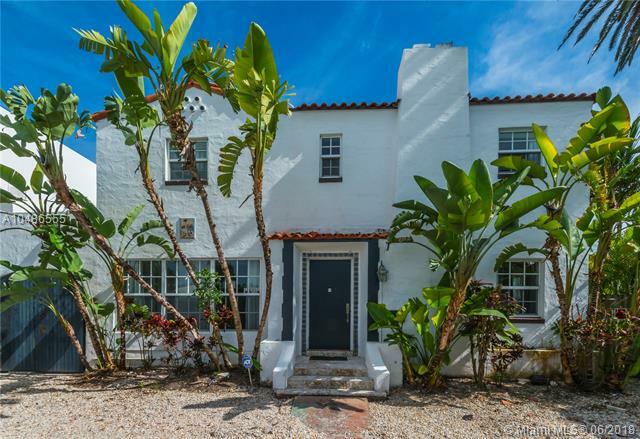 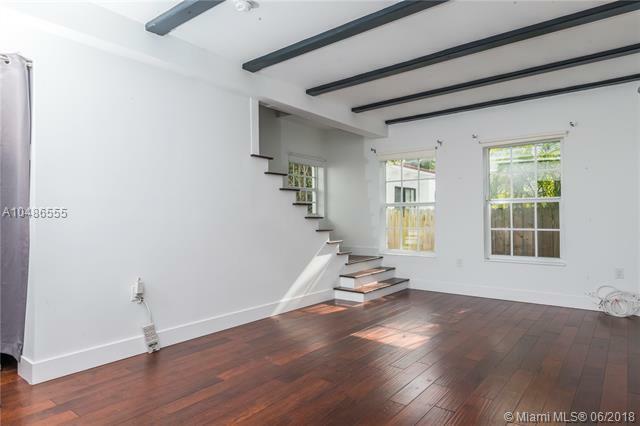 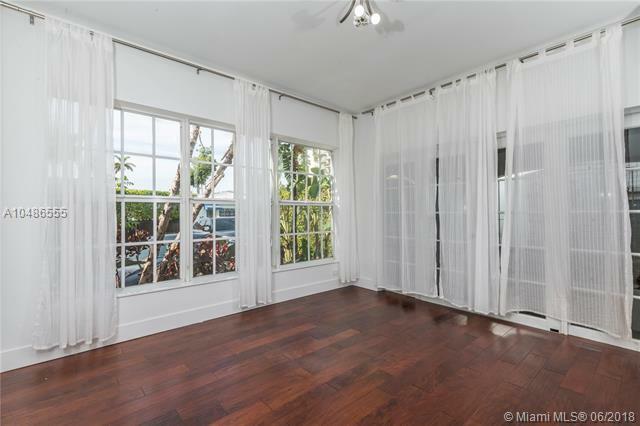 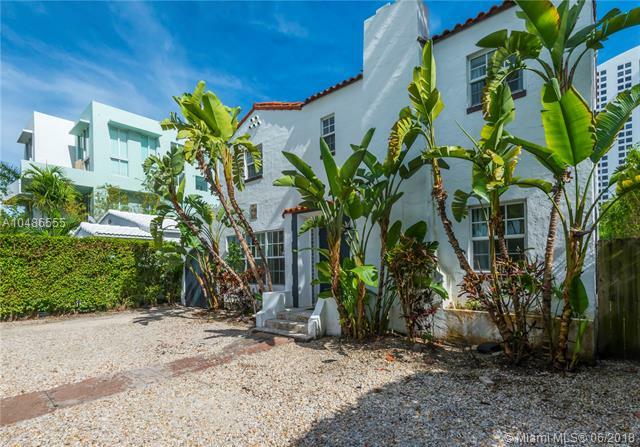 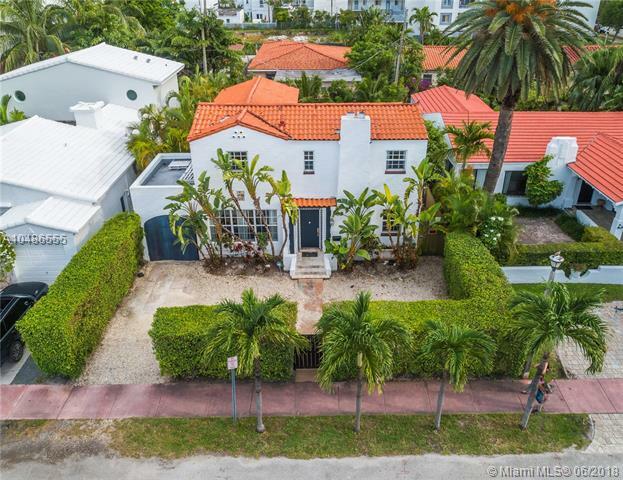 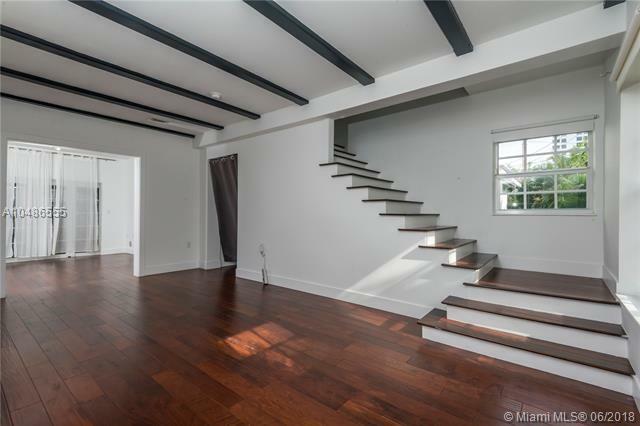 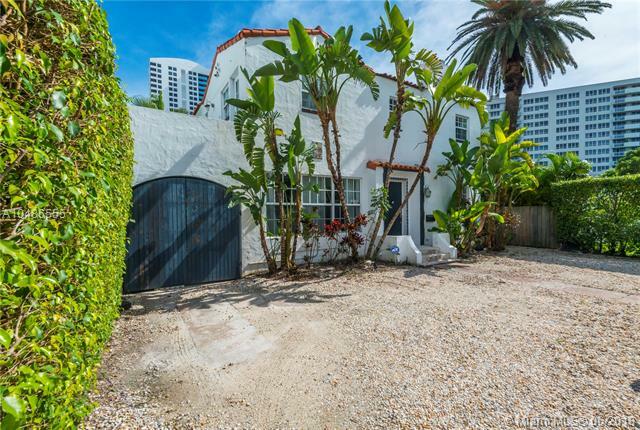 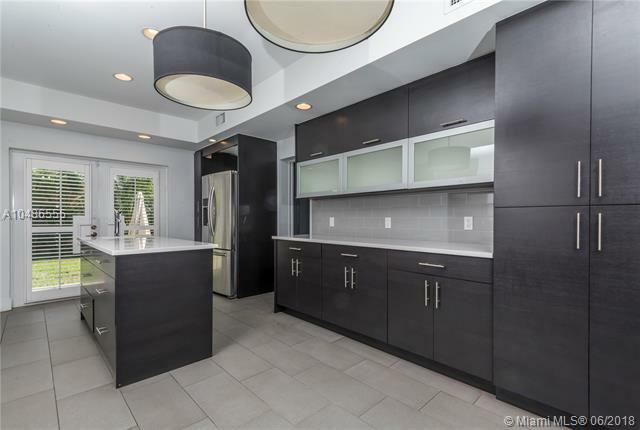 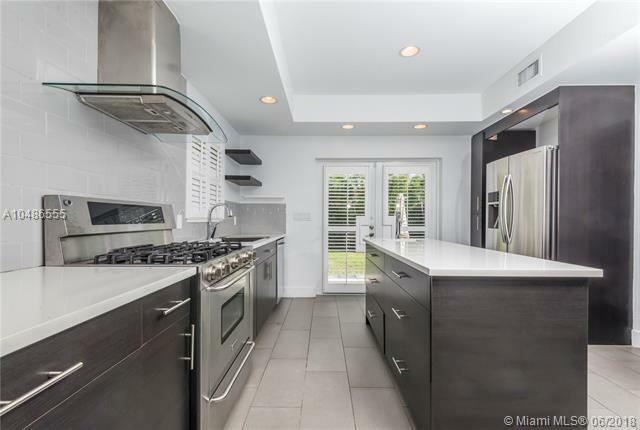 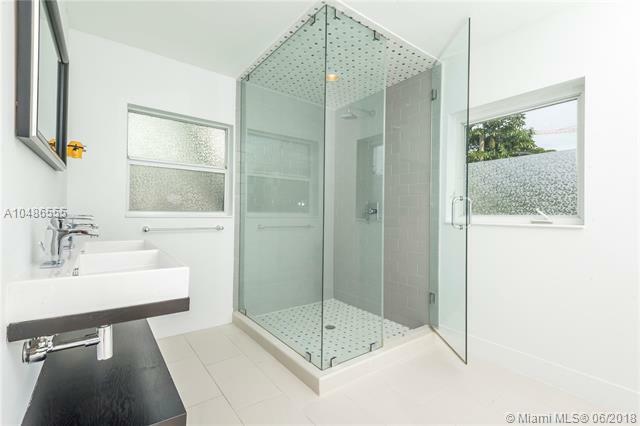 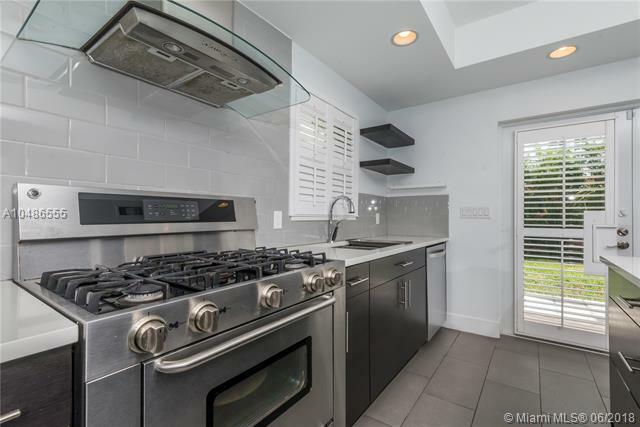 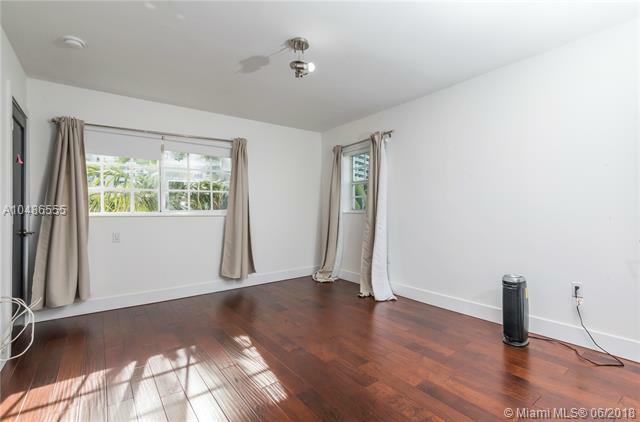 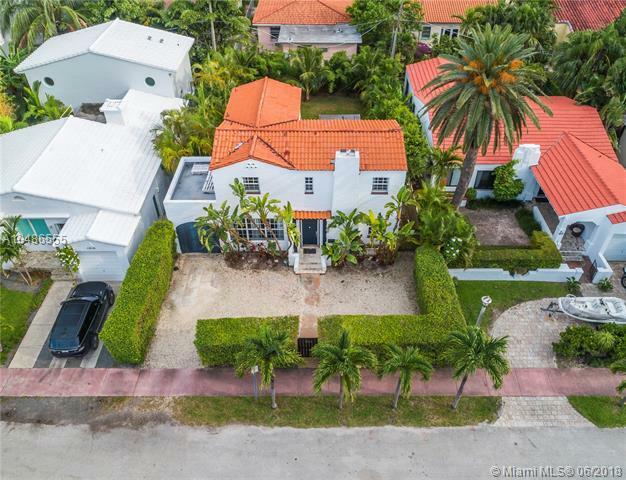 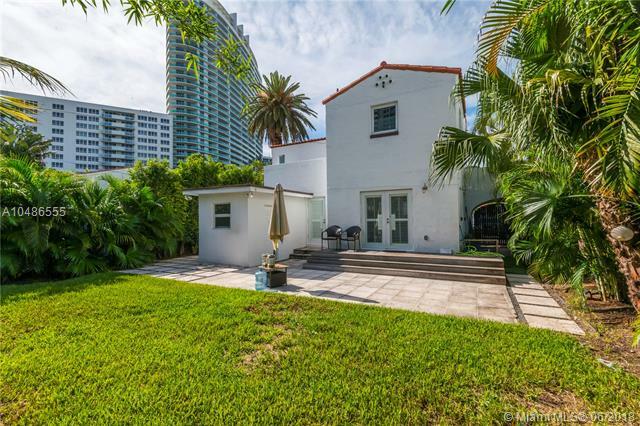 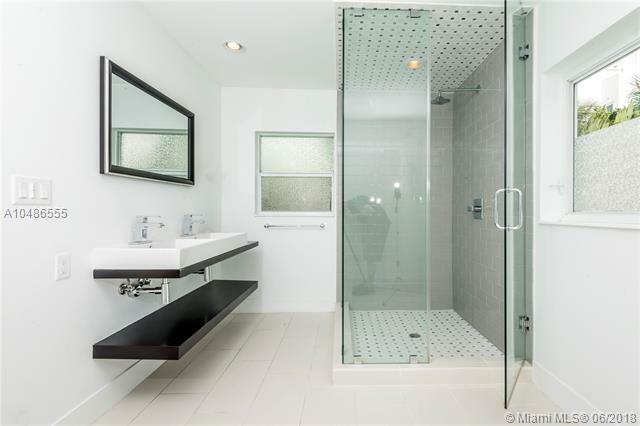 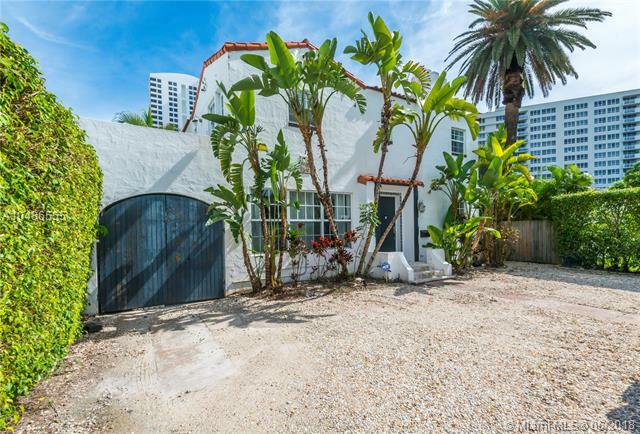 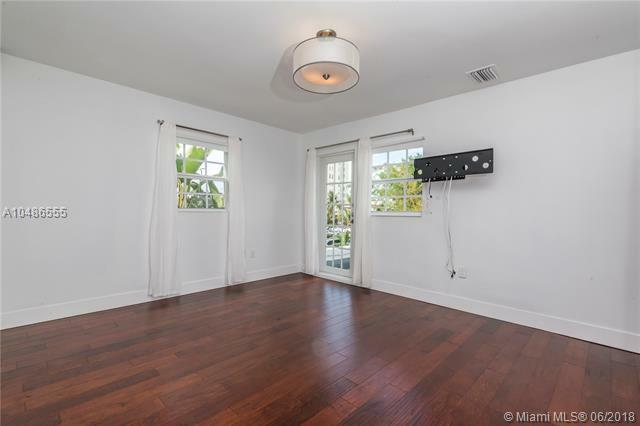 Step inside this tastefully renovated beach home located near the bay and Lincoln Road. 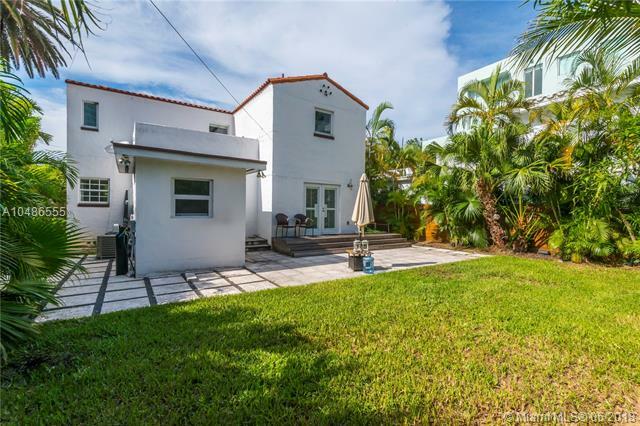 From the beginning of the driveway and courtyard, you are surrounded by peaceful greenery. 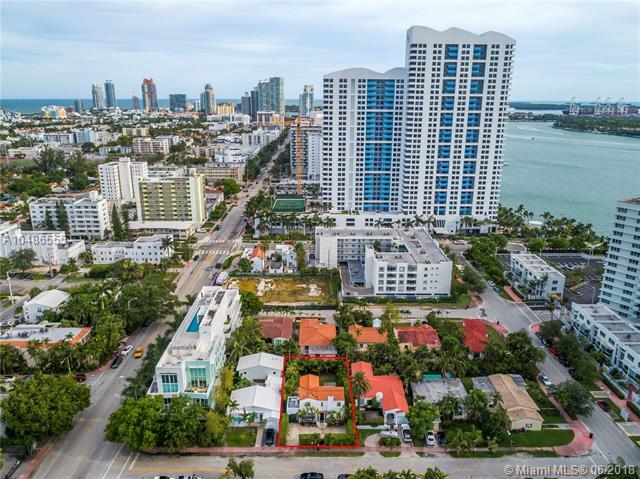 Perfect location in the heart of SOBE. 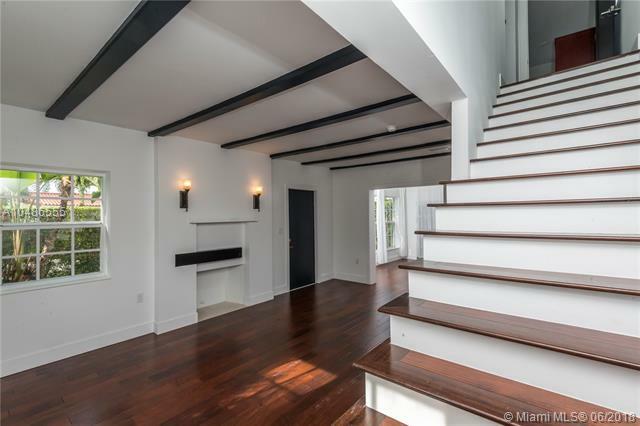 This home is stunning inside and out with an efficiently designed layout. 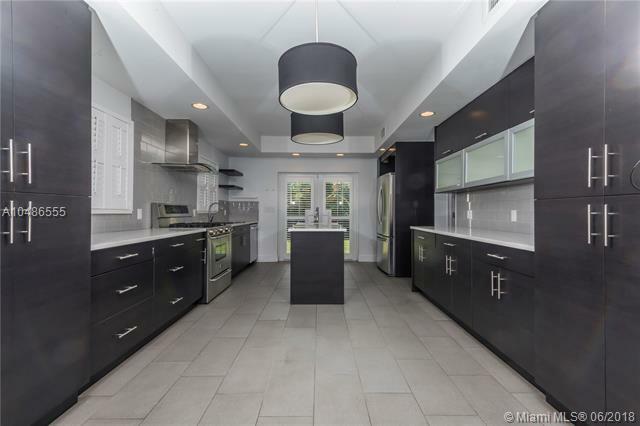 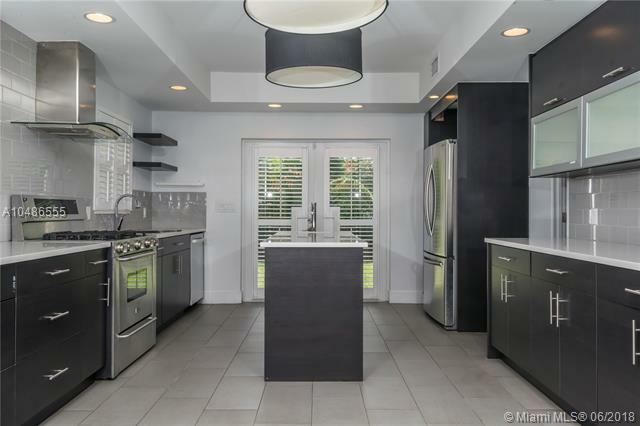 Modernly designed gourmet kitchen with stainless steel galore. 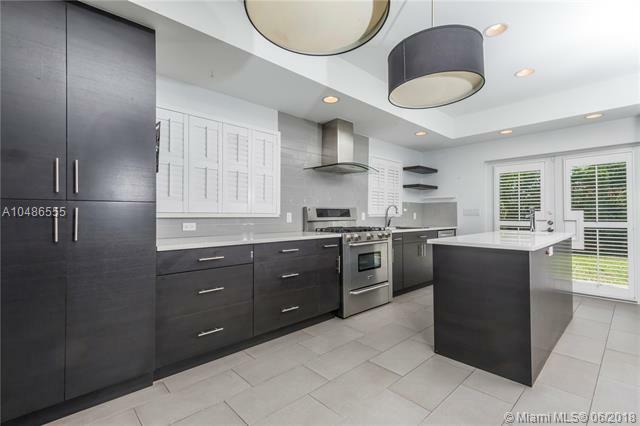 Close to Whole Foods, Sunset Harbor and expressways. 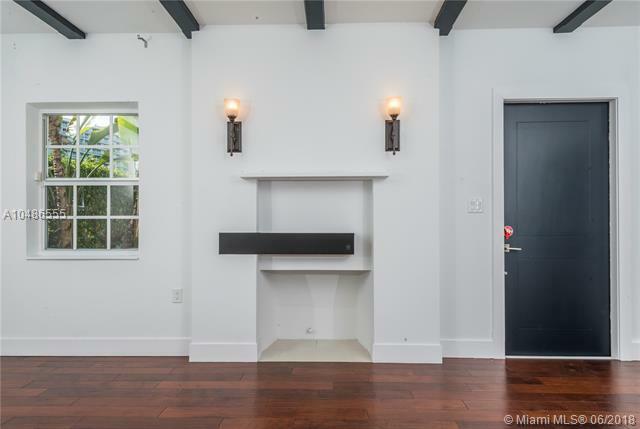 This home is for sale and rent. 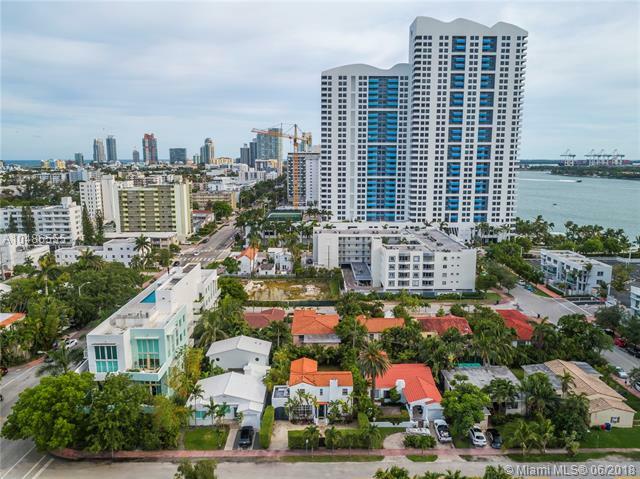 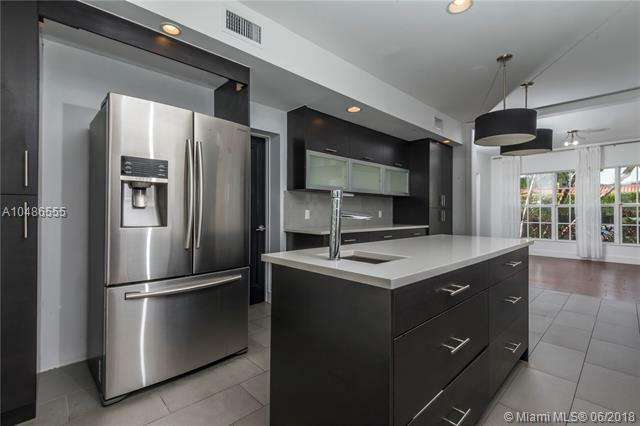 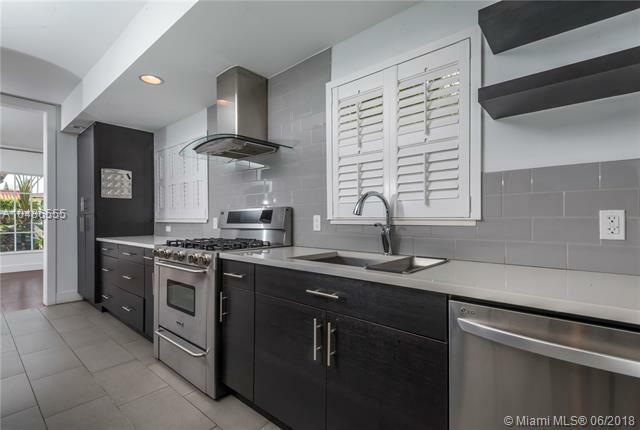 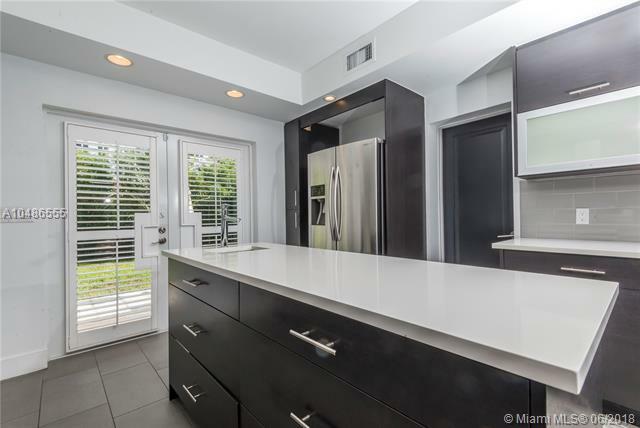 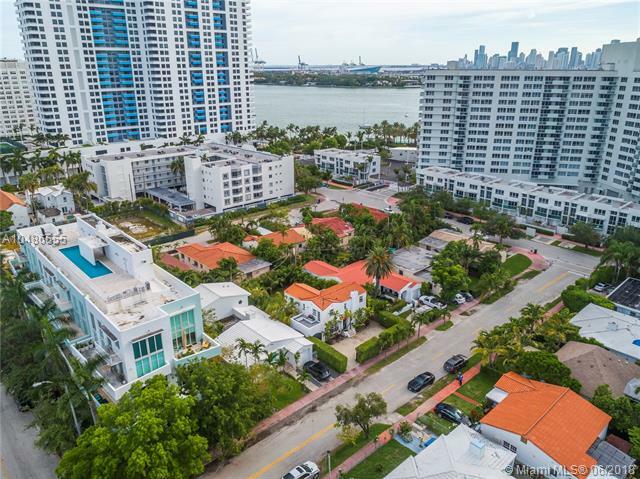 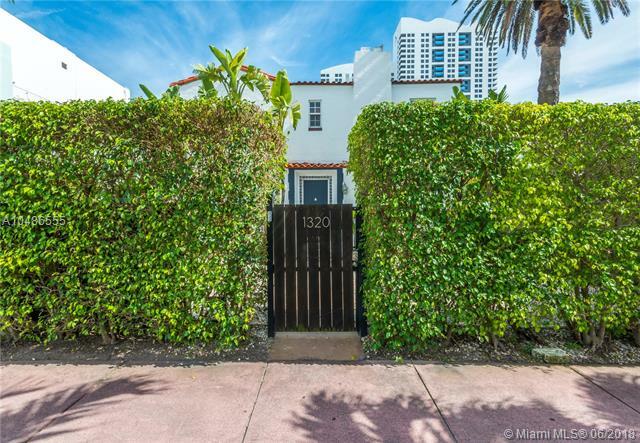 If you are interested in buying property located at 1320 FLAMINGO WAY, Miami Beach, FL 33139, call us today! 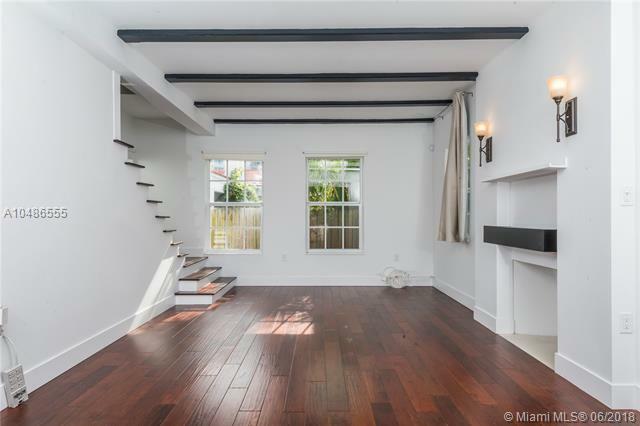 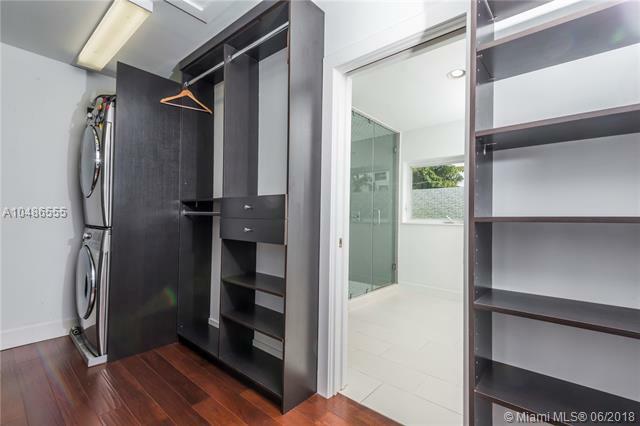 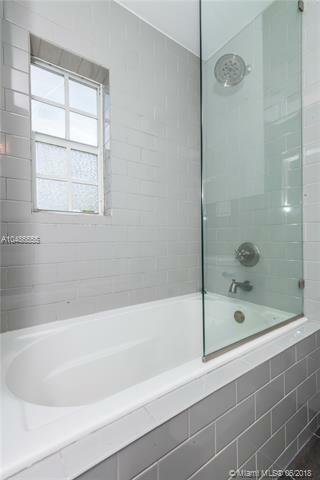 Sale price is $ 1 400 000 ($ 783/ft²).